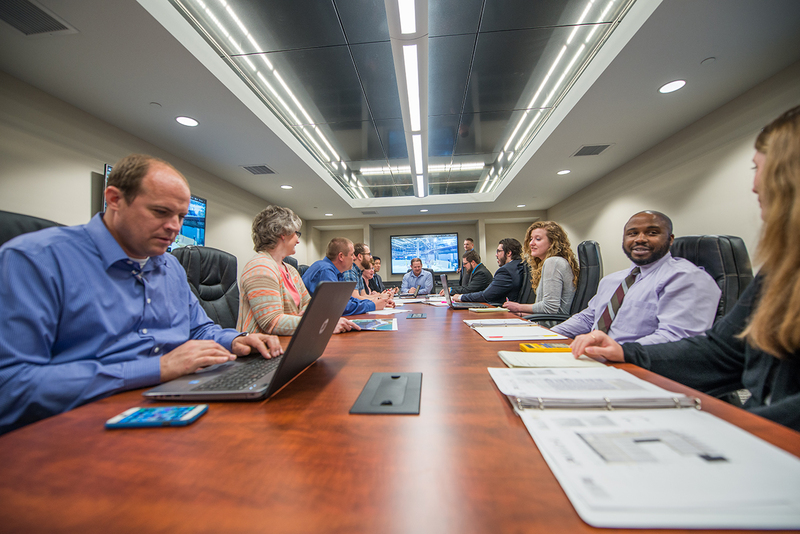 When a project requires a unique fabrication solution, ECMS offers the creative and production capacity to improve constructability by collaborating with architects, including situations that involve delegated design. 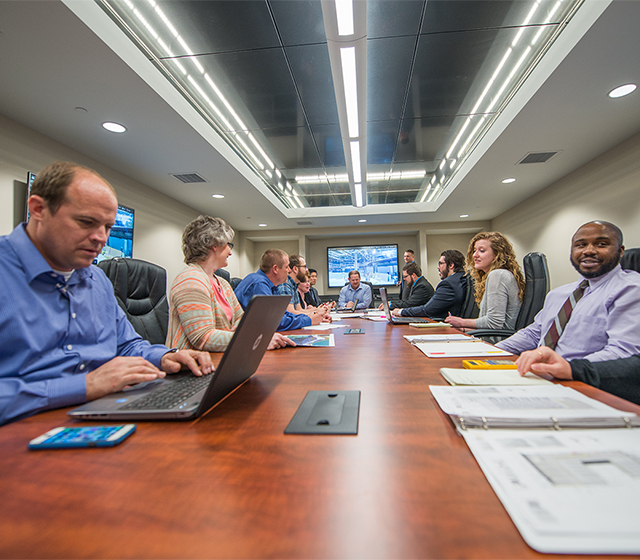 ECMS utilizes BIM technology in order to intertwine design, operations, and construction functions among office and field personnel for optimal project coordination from start to finish. East Coast Metal Systems can deliver the best possible results within your designated budget. 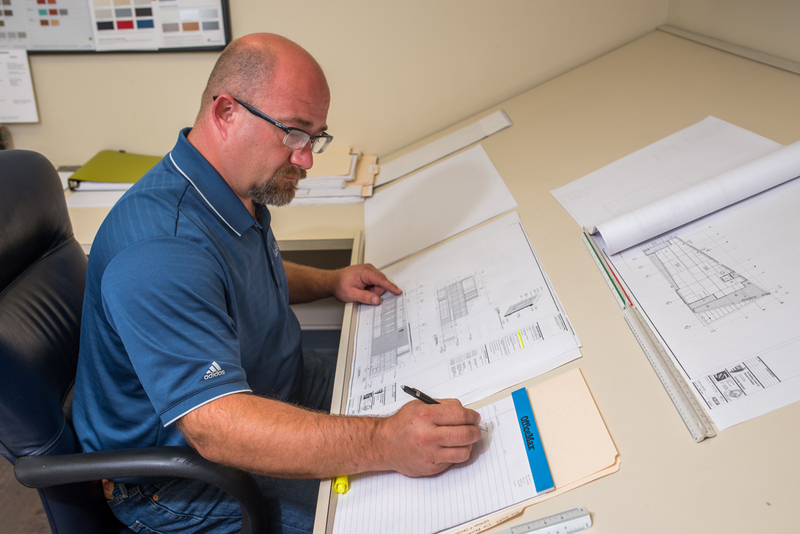 Budgeting is at the heart of each project, and our team of skilled estimators takes the time needed to provide an accurate, detailed estimate within your project specifications. A combination of CAD-trained engineers and experience with the submittal process can take your project to the next level of efficiency and accuracy. ECMS has the capabilities to engineer custom panel systems. If an architect can draw it, we can fabricate it. 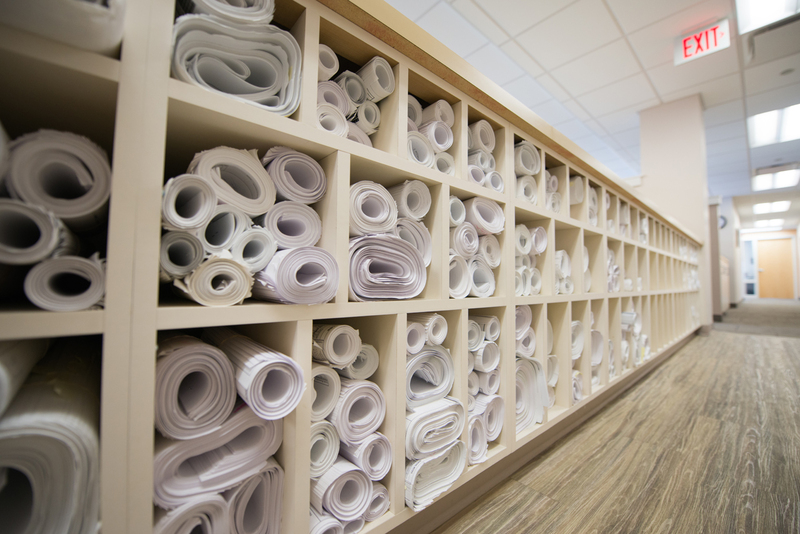 Our 3D BIM shop drawings focus on attention to detail. 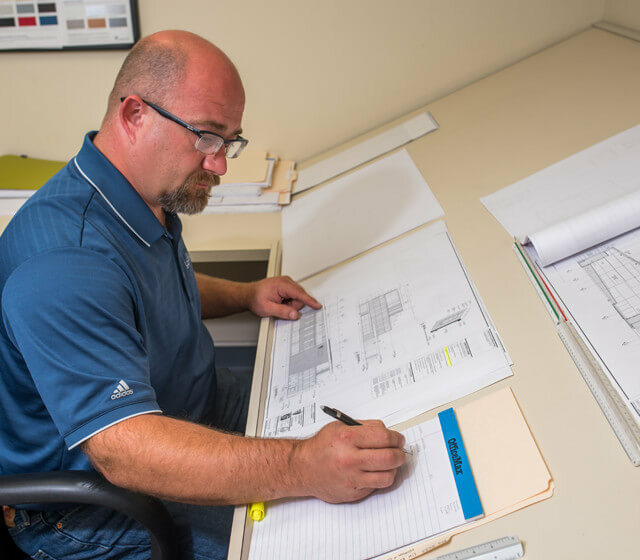 Our engineering teams utilize the latest in CAD/ CADD technology to provide you with exactly what you need from the start of any project, regardless of complexity level. East Coast Metal Systems has experience working with the Design-Build delivery method, and we understand the importance of cooperation of all subcontractors and material suppliers to ensure a smooth transition from the initial project concept through construction and delivery of the final result. 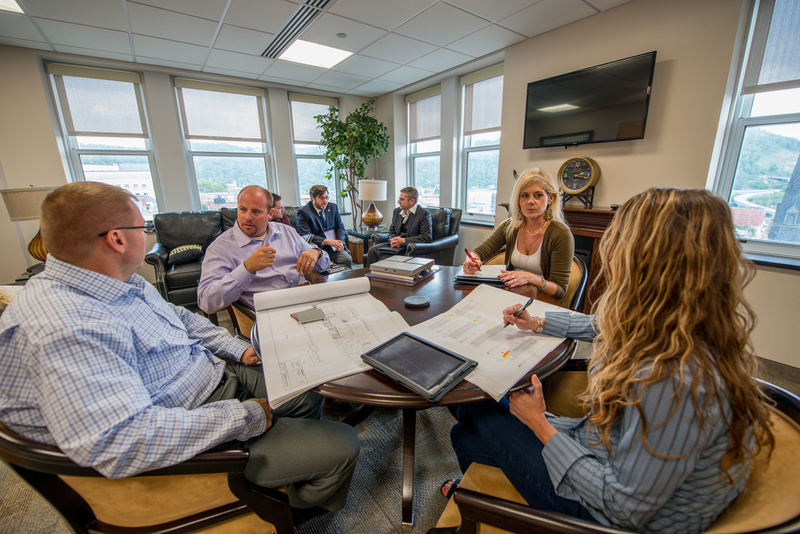 We work for you, which means our job entails working through industry best practices and executing value engineering wherever it is needed so that your project is completed on time, on budget, and according to specifications.